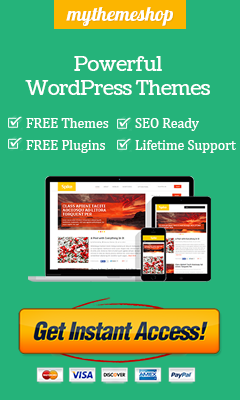 So, you are also one of those who wants to start a blog or website? If yes, then you should know that there are few important things which you should keep in mind before starting a blog or website such as a Domain, Web Hosting, and premium template. First of all, you need to choose a domain name that will work for your blog or business website. Selecting a domain name is a crucial thing. You may find yourself in complete confused state if the domain name you are looking for is not available or already registered by some other user. Don`t worry, I am here to solve your very major issues that you may face when choosing a domain name. 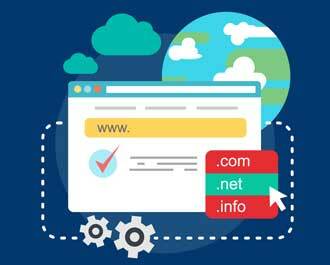 Let`s see how you should choose a domain name that will work for your blog or business online. Uniqueness is the key which helps a domain name to be brand easily. A unique domain name is not only easy to remember but also tells about what the business is all about. Mansion Casino is not only unique but also tells what the site is all about. People searching for anything related to online casino sites will easily come across this. It is an SEO advantage to choosing a domain name that has in the name what you do. This also comes under the category of premium domains which are really helpful. It is always recommended that you should use keywords in the domain name. Domain name should also be relevant to your business. Domain name represents what the site is all about. You should be using a domain name which gives a clear idea about your site or blog content. A good domain name is that which is clean and easy to remember. You should not use wrong or confusing words to create a domain name. Domain name should be like something that when a person listens he or she can easily type it without doing any mistake. Short domain names are really easy to remember. But the irony is that most of the one word domains have already been sold. So you may not find what you are looking for in one word domain. In that case you should go for a mix of two or three words domain. For example : If you want to start a blog on iOS than you will find that www.iOS.com is not available, in that case you should choose a domain name like www.iOScrunch.com, which is good and easy to remember. You may have seen many domains with hyphens, but I personally do not recommend that as when you introduce your domain name to a common person he usually forget to add hyphen in domain names. I always recommend you to choose a domain name with Top Level Domain extension. .Com domain extension is one of the most popular domain name extension available online. Even if you introduce a common person with the name of your domain he/she will put .com in the end by himself as people are not much aware about any other domain name extension. If .Com is not available in that case you should go for .net or .org extensions. These are the 6 factors which you should consider when choosing a domain name that will work for your blog or business website. If you still have any question, feel free to ask me.